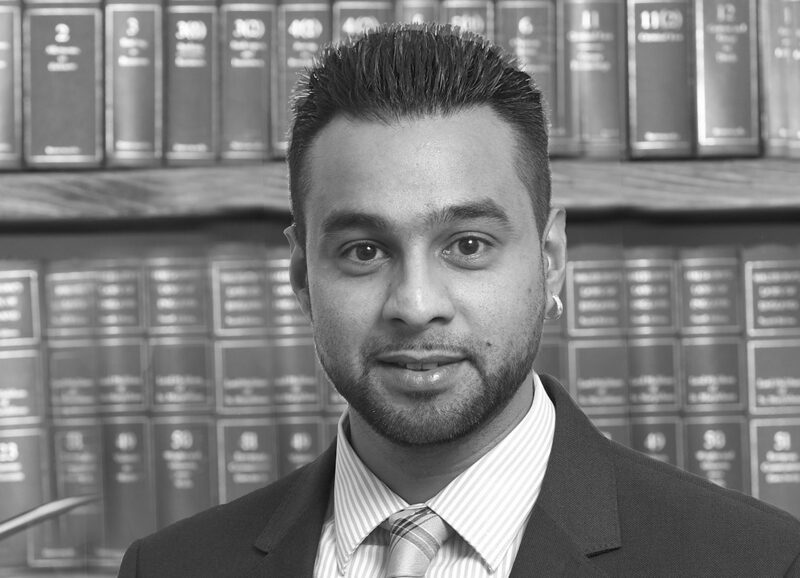 Dharm is a Paralegal based in our Redditch office, specialising in all types of criminal law and represents clients at Police Stations both in and out of office hours. Dharm supports the criminal department throughout and regularly represents clients at police stations. In addition, he attends prison appointments to take instructions, conducts interviews for alleged criminal offences and attends upon clients at Crown Courts to assist them in relation to their hearings and trials. With a proactive and diligent approach towards his work, Dharm is one of Worcestershire’s well respected police station advisors by both peers and clients. 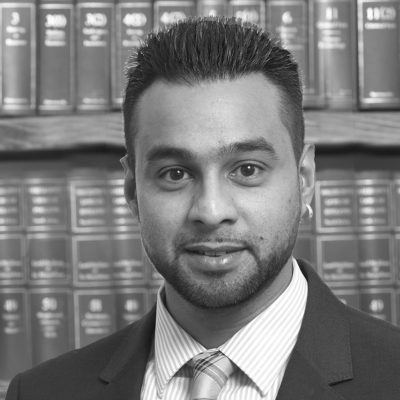 Known for his ability to think on his feet and critically analyse the Prosecution’s case, Dharm represents clients in complex cases and serious crime, including terrorism. Dharm’s main interests outside of his work life are his children, his passion for swimming and his beloved football team Aston Villa.